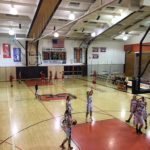 Escanaba, MI – December 7, 2017 – The Marquette Redettes defeated the Escanaba Eskymos by a score of 56-44 on Thursday evening, and the game was broadcast live on Fox Sports Marquette 105.1-99.9. 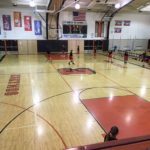 The Redettes, who are coached by Ben Smith, were 3-0 on the season going into the game and kept their unbeaten streak alive in Escanaba. The first quarter saw Marquette come out firing, scoring the first six points of the game before Escanaba finally got onto the scoreboard. The Eskymos were able to find their offense before long, though, and at the end of the opening quarter, the score was 14-8 in favor of the Marquette Redettes. Both teams began the second quarter with energy, putting up shots early and often. 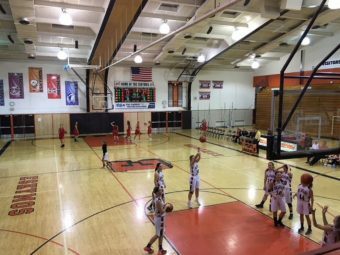 The Redettes were able to extend their lead, thanks in part to the Eskymos missing a good number of free throws, and going into the halftime break, the Marquette Redettes led the Escanaba Eskymos 27-17. The Eskymos played with ferocity in the third quarter and were able to cut into the deficit between the two teams. 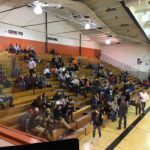 Marquette’s defense was unable to consistently contain the Escanaba offense, and the Eskymos brought the score to 36-30 Marquette by the end of the quarter. 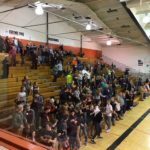 The final stanza was no different than the rest of the game, with the Marquette Redettes maintaining their lead over the Escanaba Eskymos throughout the quarter. Despite a valiant effort from the Eskymos, they could not overcome the difference, and the game ended in a 56-44 Marquette victory. With the win, the Marquette Redettes improve to 4-0 on the year, and will head to Negaunee on Tuesday, December 12 to try and stay unbeaten against the Miners. 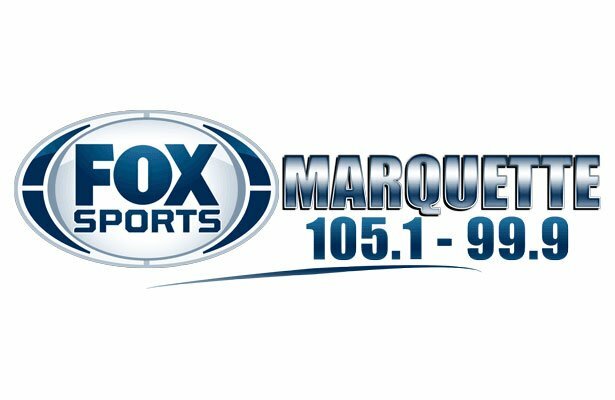 You can listen to that game live on Fox Sports Marquette 105.1-99.9. 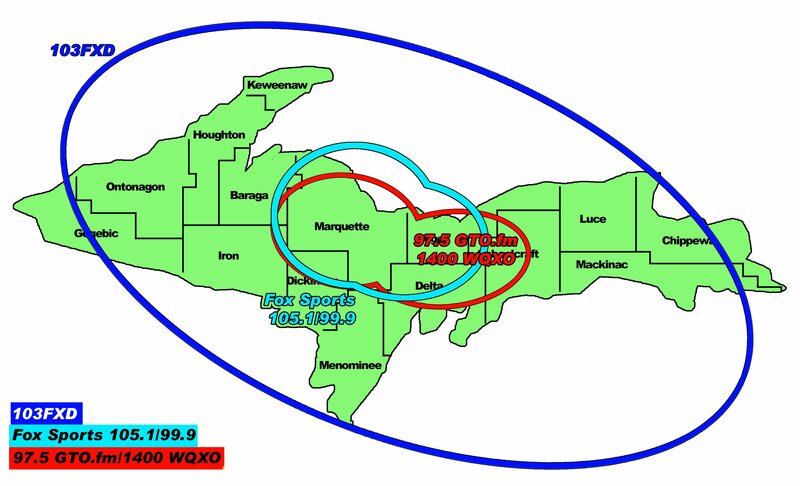 Listen to audio from the Marquette Redettes’ victory over the Escanaba Eskymos here.